For those of you that didn’t get in to see that three night stand, here’s a picture that was tweeted by the Ryman the other day showing all three of those posters. Are you still okay with your decision not to go? 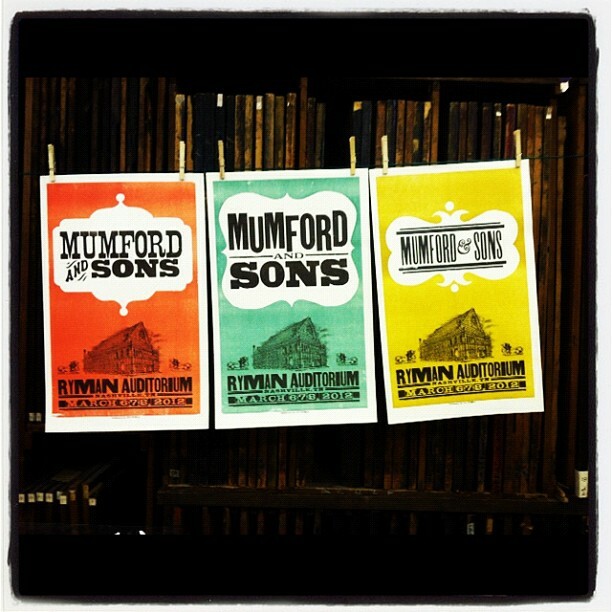 I attended the Thursday show at Ryman and these were sold out. I would love to get one in any color.